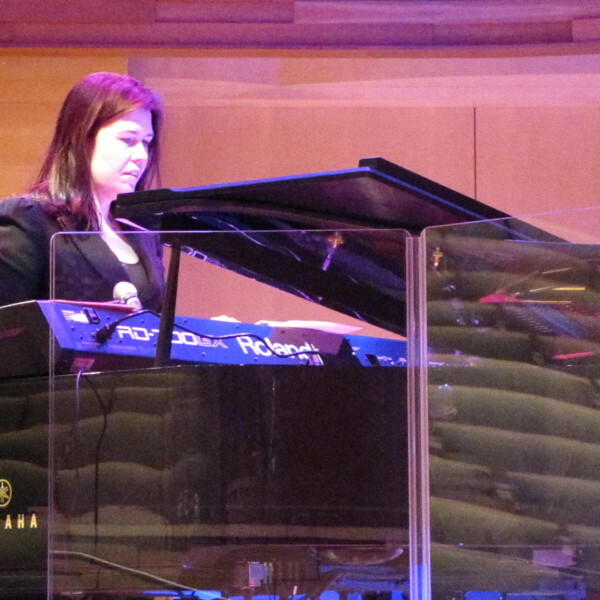 The astounding ingenuity and amazing repertoire of pianist Nicole Pesce dazzled yet another audience at the Musical Instrument Museum in Phoenix when she performed on Nov. 16, 2014 in solo, duo and quartet settings as part of the museum’s “I Am AZ Music” series. 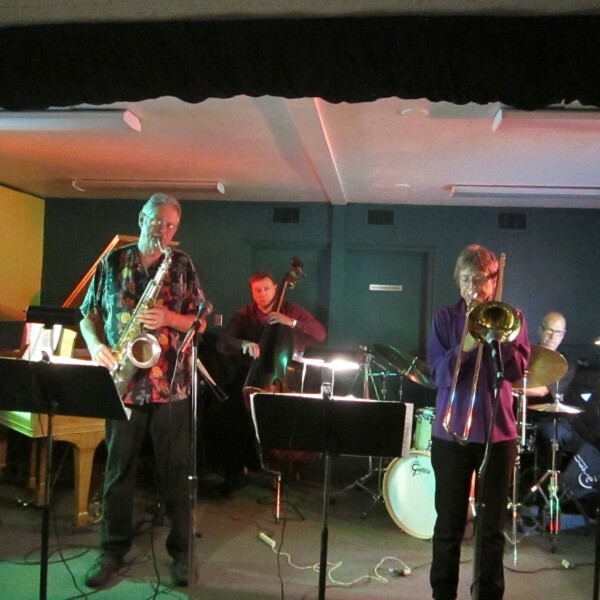 Concerts by the Pete Christieb Quartet and a trombone ensemble called “Santa’s Bones” pleased audiences recently in the Musicians Hall of the Phoenix Musicians Union, Local 586 AFM. 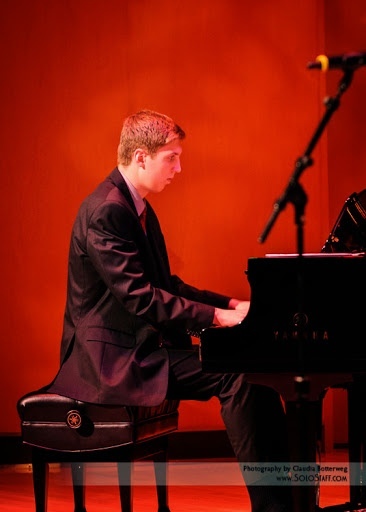 Listening to recorded jazz is an important element of learning to play better, says Jacob Franklin, 17, pianist for the 7:00 Band of Young Sounds of Arizona. “I studied classical music starting when I was 7, and my grandfather had a jazz record collection that I listened to with him. My new all-Arizona music website, www.MusicSceneAZ.com, has been growing in content and dimension since its launch last month. The Calendar and Venues segments are filled with live-music bookings, as many as 30 on some days of the week, mostly jazz and blues.